Vacancy rates for affordable homes are plummeting and not just in Metro Vancouver, according to a new study co-authored by a University of British Columbia researcher and the Union Gospel Mission. 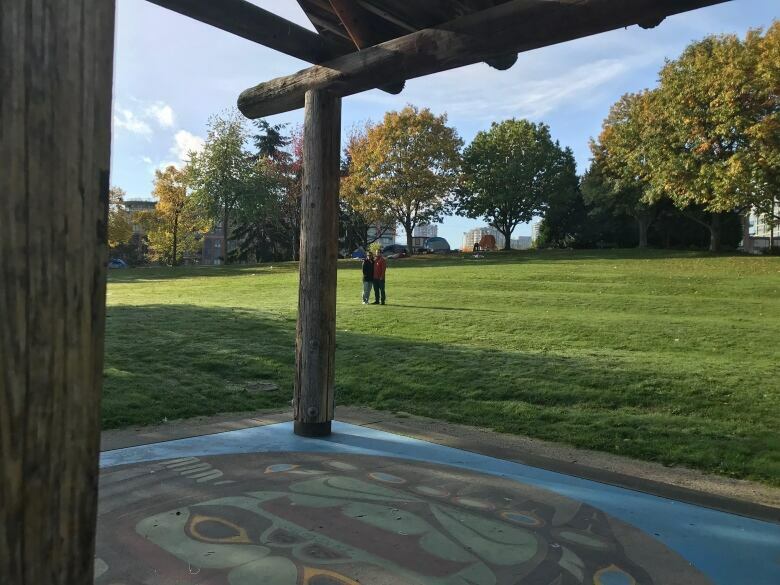 Jackie Myerion and Jesse Kirkpatrick say they were forced out of their Surrey, B.C., basement apartment this spring and ended up camping in a Vancouver park with their children before they were able to find new housing. 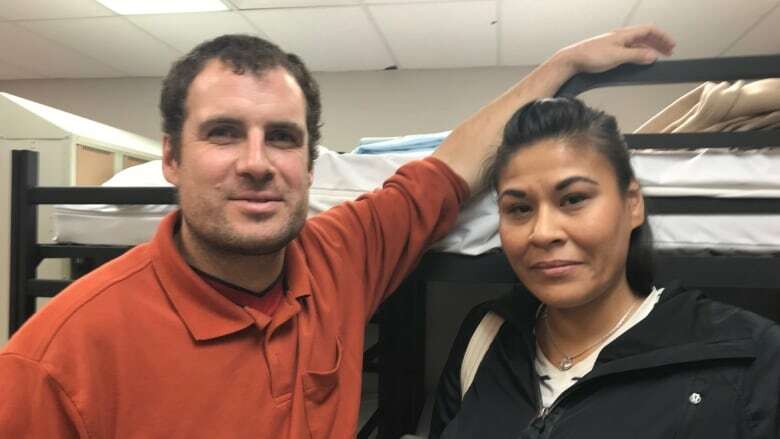 The couple in their 30s say they felt compelled to speak out to illustrate to others just how easy it is to find yourself homeless right now in B.C. "It can happen to anybody. We were good tenants. [Jesse] was working. But then we came down to the point of getting a tent and pitching it in Crab Park, because we couldn't find affordable housing," said Myerion. The long-time Surrey residents had one month's notice when their landlord needed their $1,000-per-month basement apartment for family. They put their belongings in storage and tried to make staying with family work, but one family member's building didn't allow men or children and they couldn't find a family shelter. They ended up camping for a few weeks in May and June with their nine-year-old daughter and seven-year-old son. "It was stressful, devastating and very hard," said Myerion. The couple said they'd distract the children with the playground and make it a fun bedtime. "They just thought we were camping," said Kirkpatrick, who tried to shield his children from the stress of trying to find a new home. 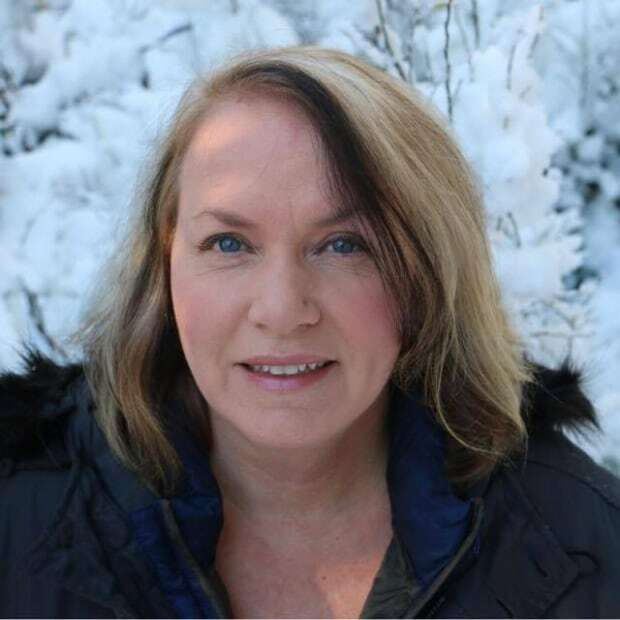 After tenting, the family lived in a friend's camper for a time and connected with Union Gospel Mission, an agency which eventually helped them find a home in Surrey. Union Gospel Mission spokesperson Jeremy Hunka says this family's experience is just one example of what's happening right now in the Lower Mainland. Vacancy rates for affordable homes are plummeting and not just in Metro Vancouver, according to a new study co-authored by a University of British Columbia researcher and the UGM. The No Vacancy study paints an alarming picture of the lack of affordable homes available, even in suburban cities such as Burnaby and Surrey that used to be a refuge for lower-income families. Vacancy rates hovering near zero and rising rents are hitting vulnerable families and single mothers the hardest, according to the study's authors. Surrey's rate fell from 5.7 per cent in 2012 to close to zero in 2017, the study found. The UGM did a similar study in 2016. Things have gotten much worse since then, Hunka said. B.C. 's housing registry for families looking for affordable homes has seen the number of families signing up surge by 32 per cent since 2014, he said. More than half of those families — 61 per cent — were single-parent and 87 per cent of them were female led, Hunka said. "If a single mom with a 10-year-old is working full time at minimum wage, she only has $4 remaining for things like transportation, dental, clothing. It's really, really difficult, devastating and dire," said Hunka. At the same time, that rent is spiking and affordable units are disappearing, while Metro Vancouver shelters remain 100 per cent full and have been for more than five years, he added. "Given the data, it's no surprise that homelessness has continued to rise," said Penny Gurstein of UBC's School of Community and Regional Planning. As for Myerion and Kirkpatrick, they're glad their tenting experience is over now that the weather has turned colder. "I definitely do not miss it," said Myerion, who hopes her decision to speak out helps others in her situation find a home. Will a new Maple Ridge mayor bring an end to the city's division?